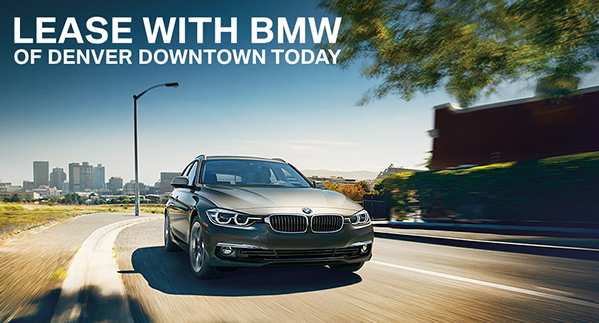 When you lease with BMW of Denver Downtown, you'll receive more than just a great deal. Learn more about our advantages below and stop in today to see the difference. Here at BMW of Denver Downtown we offer you the peace of mind with several warranty options including a 4yr/50,000-mile warranty as well as a 3yr/36000-mile complimentary maintenance package. This means you can drive away knowing you're taken care of. When you lease with us, you're one of the family. Complimentary Maintenance participants who purchased or leased their car with BMW of Denver Downtown are eligible for free car pick up and drop off at no extra charge, as well as a complimentary service loaner with request. Also available is free storage of snow tires and a free car wash with every service. 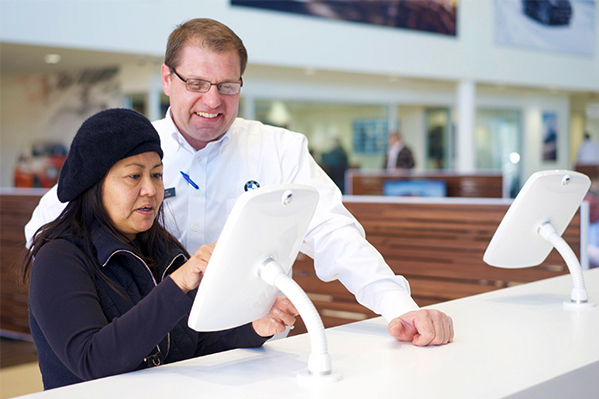 At BMW of Downtown your loyalty is valued. Enjoy programs designed to reward your dedication. We're proud to be an active member of the Denver Metro Community. At BMW of Denver Downtown, we're always finding new and exciting ways to be involved. See below for our current endeavors and check back for more!